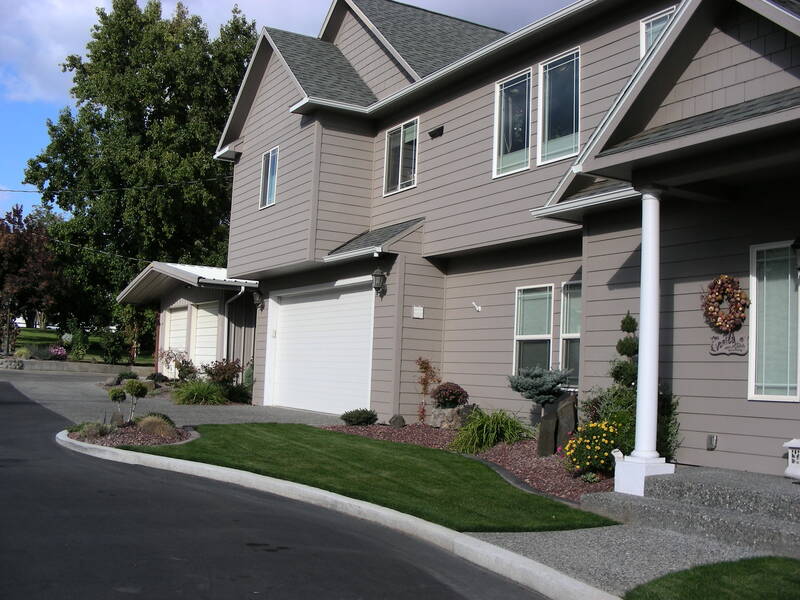 Book a vacation home, comfortable, luxurious & very welcoming, equipped with all the amenities & a sense of 'being at home' you can never expect from a hotel room. 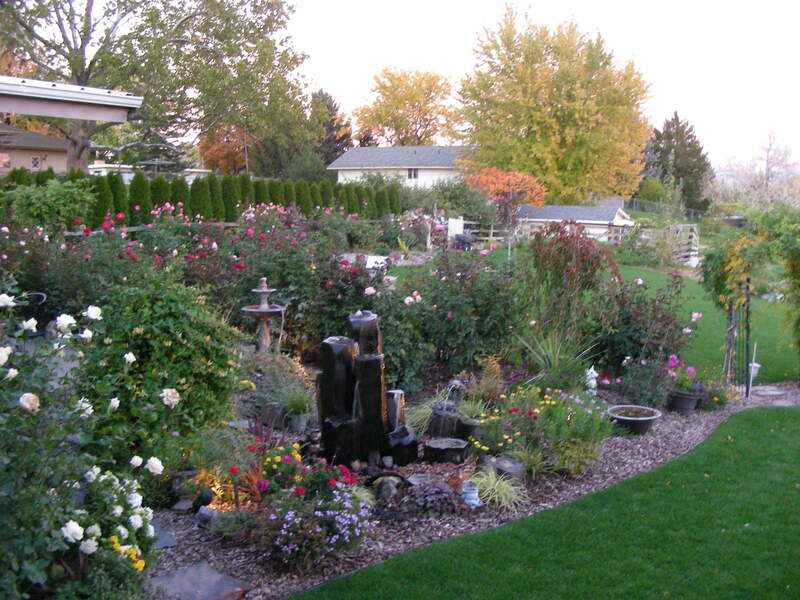 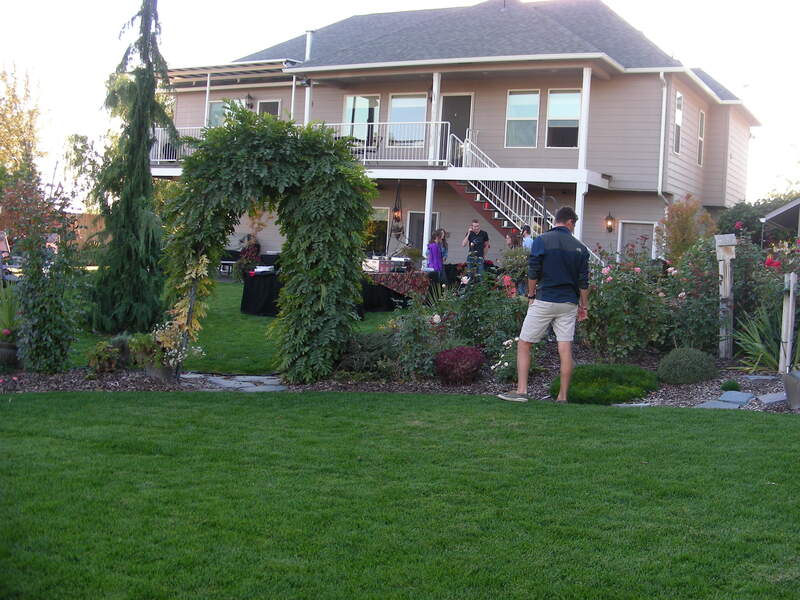 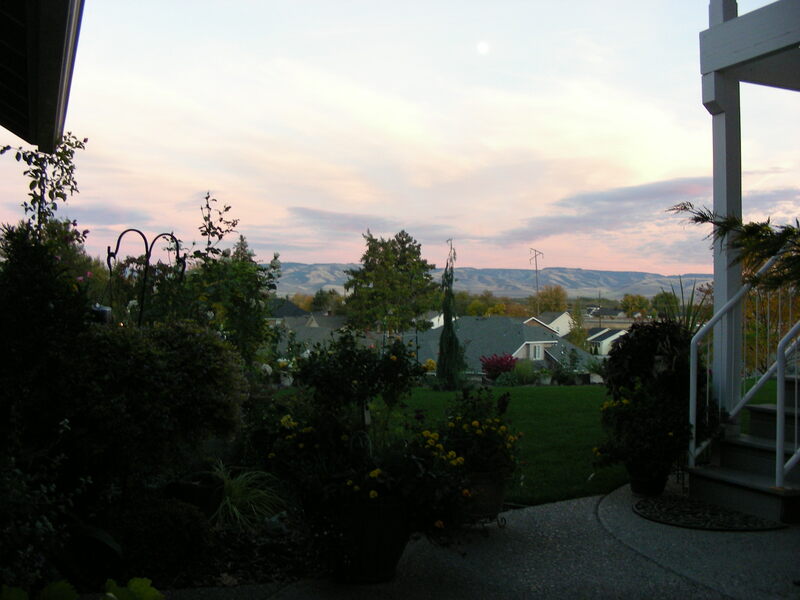 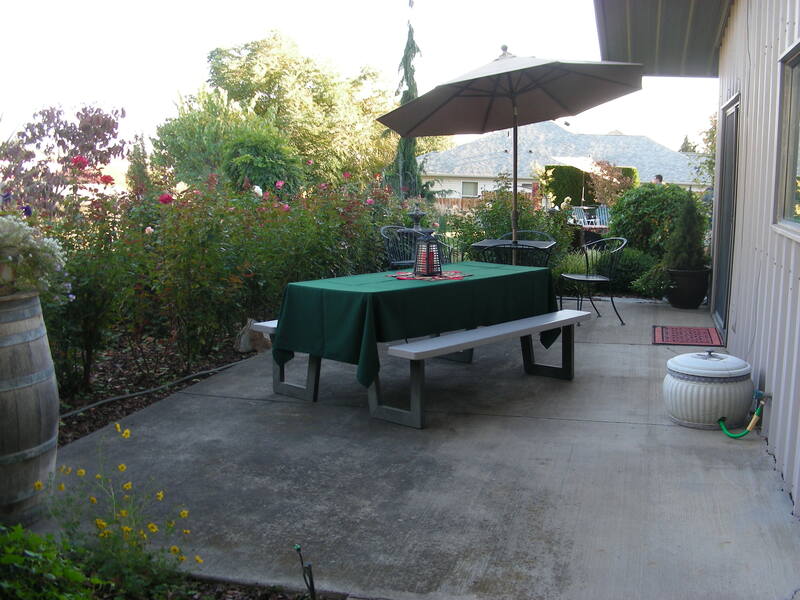 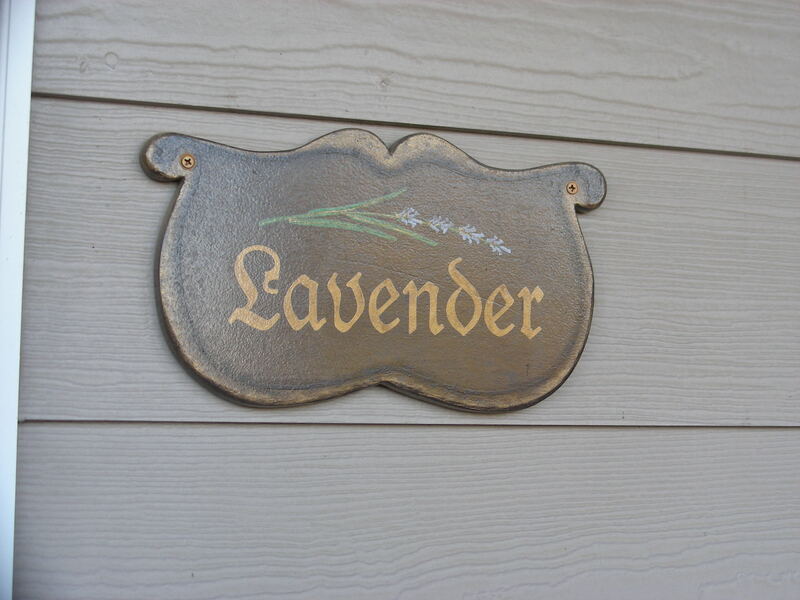 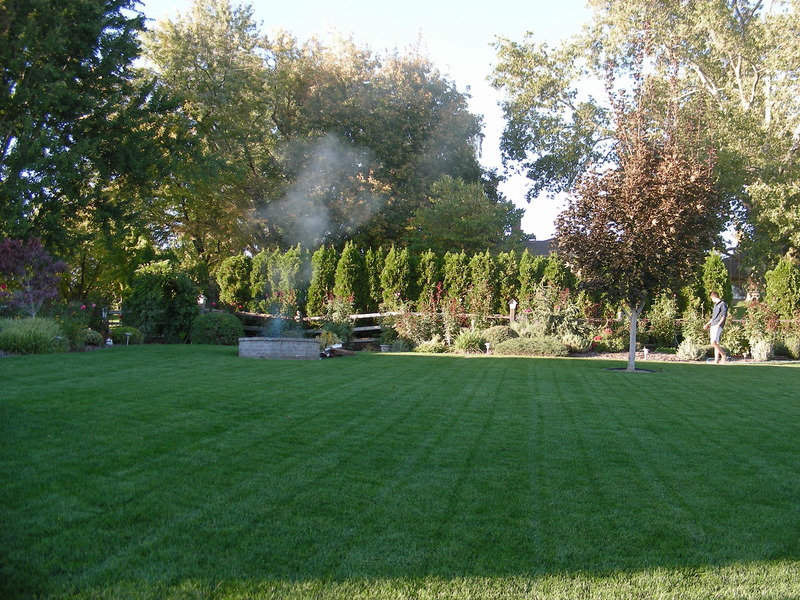 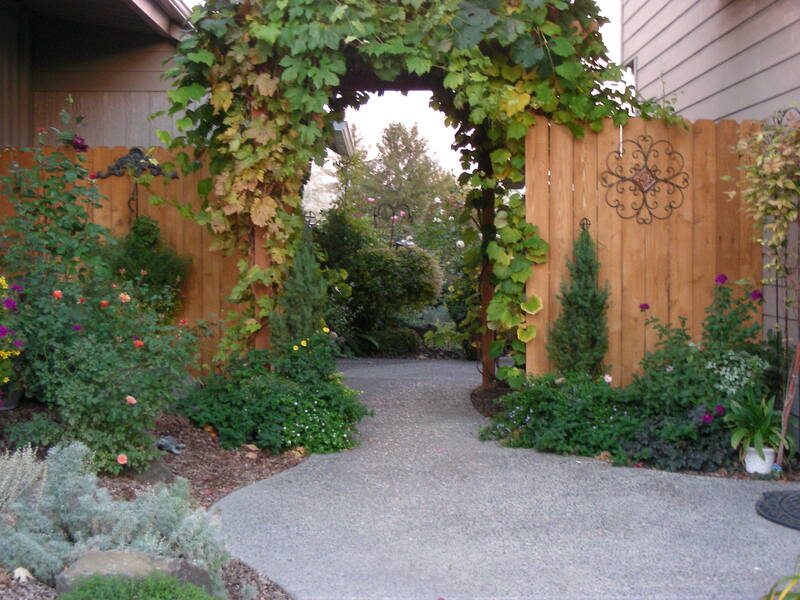 Check out our Lavender Suite Rental Right here in the Walla Walla Valley. 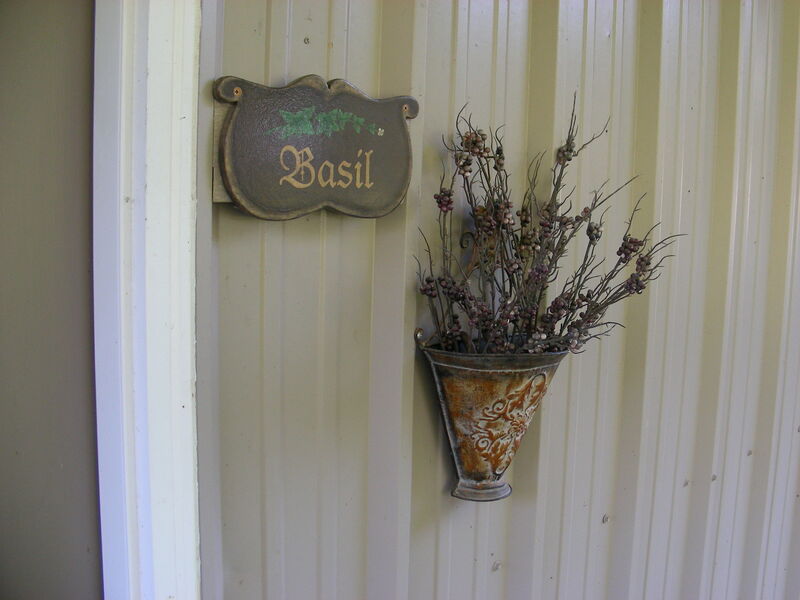 Check out our Basil Suite Rental Right here in the Walla Walla Valley.